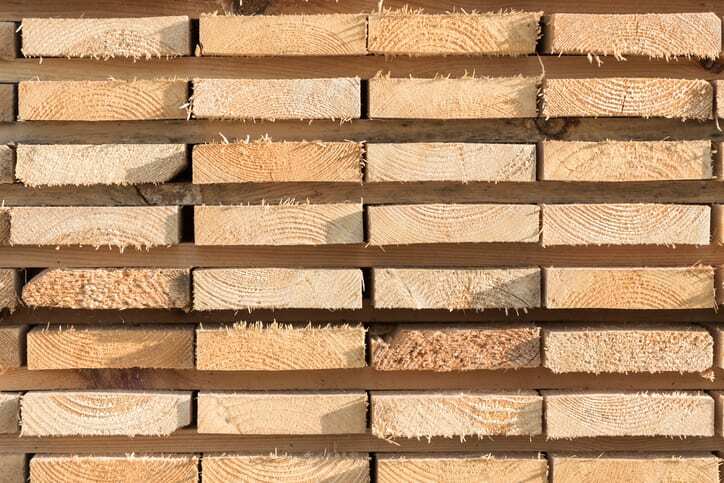 Hardwood & Softwood Lumber–What’s the Difference? 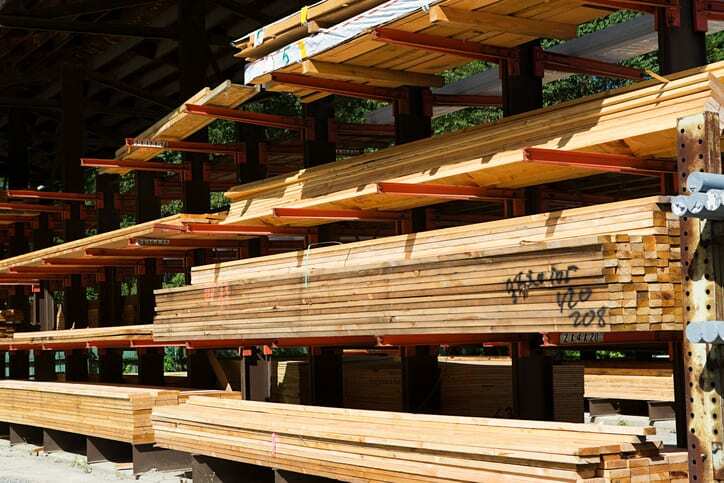 Why Should You Shop at a Locally Owned Building Supply? 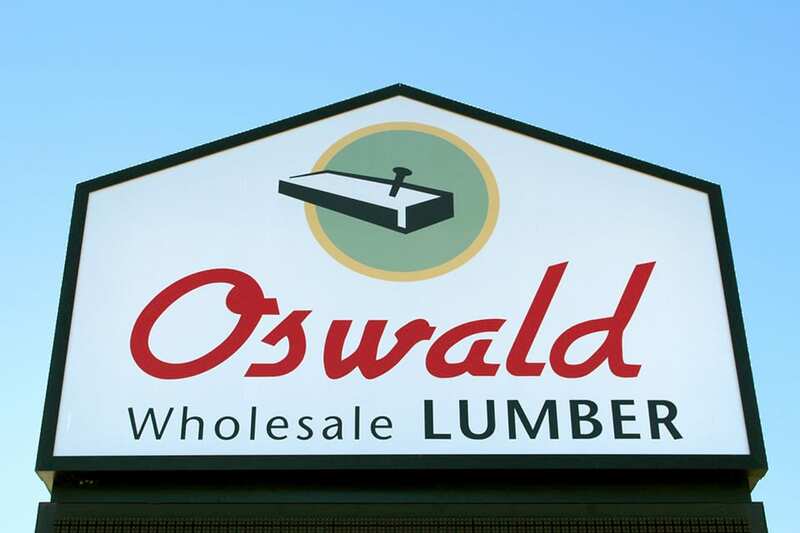 Welcome to Oswald Wholesale Lumber!